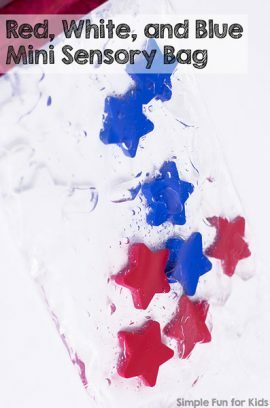 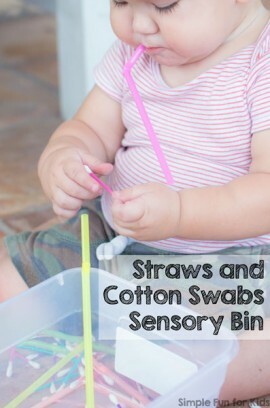 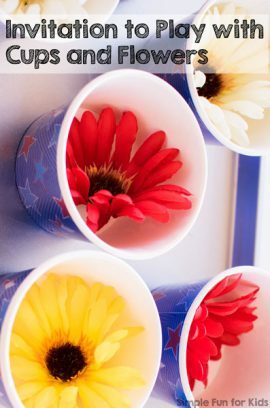 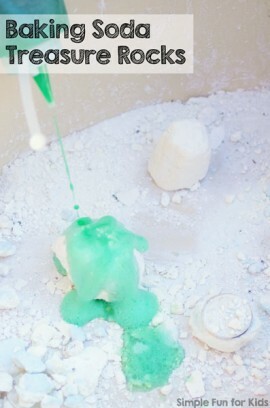 Engage all your child's senses with sensory activities! 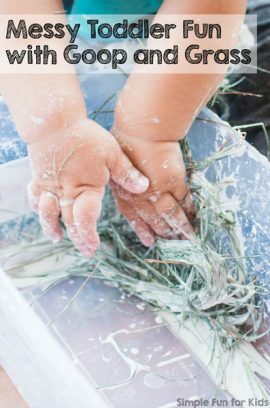 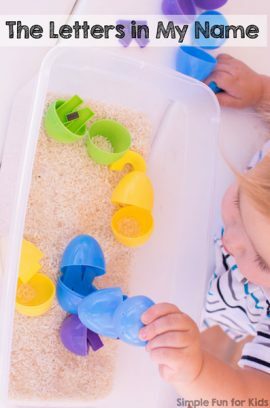 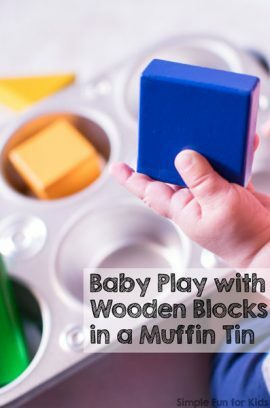 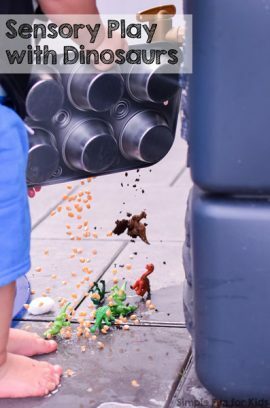 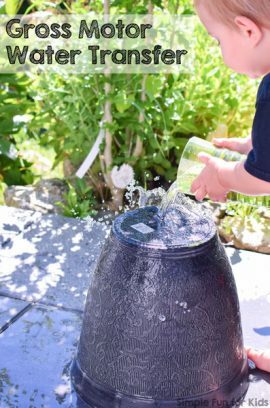 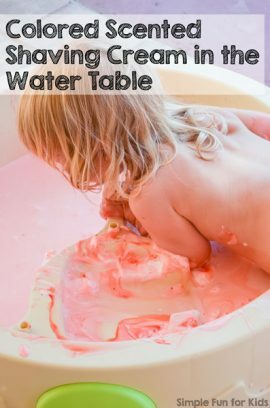 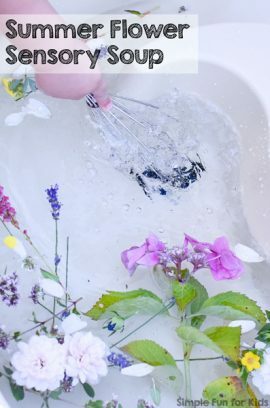 Whether it's playing outside in the mud, mixing some quick cloud dough, or setting up elaborate sensory tubs or even sensory tables, there are so many ways for kids to play, explore and enjoy themselves with all their senses. 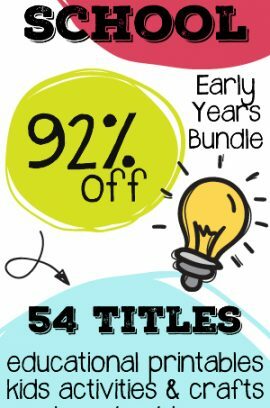 Get Your Back to School Ebook Bundle Now!